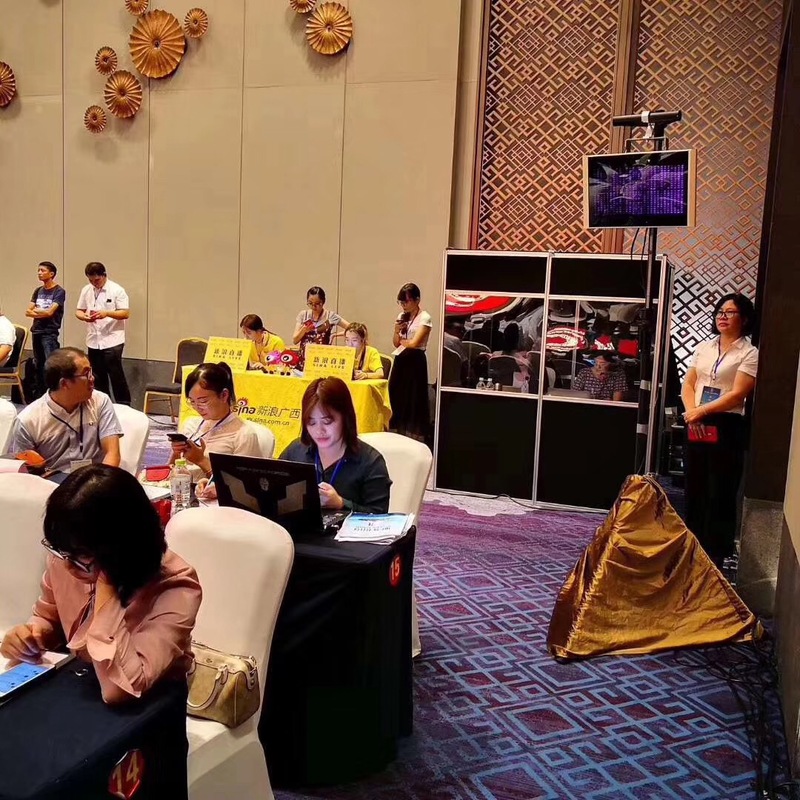 Restmoment,Restmoment supported the fifteenth ASEAN Expo-Restmoment Digital Audio Device Co., Ltd. 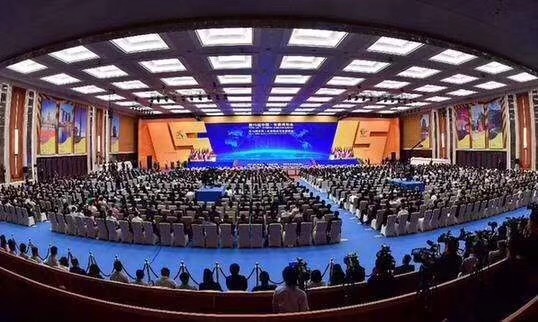 The 15th China-ASEAN Expo and the 15th ASEAN Business and Investment Summit were held in Nanning, Guangxi. 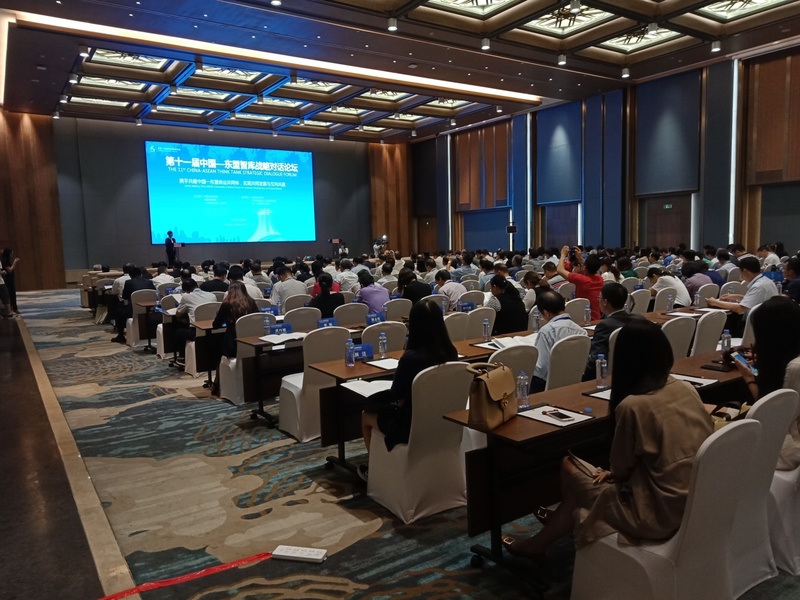 This year's event centered on the theme of "building a 21st century Maritime Silk Road and building a China-ASEAN innovation community" and was highly valued.It is paid attention by China and ASEAN countries as well as countries outside the region. 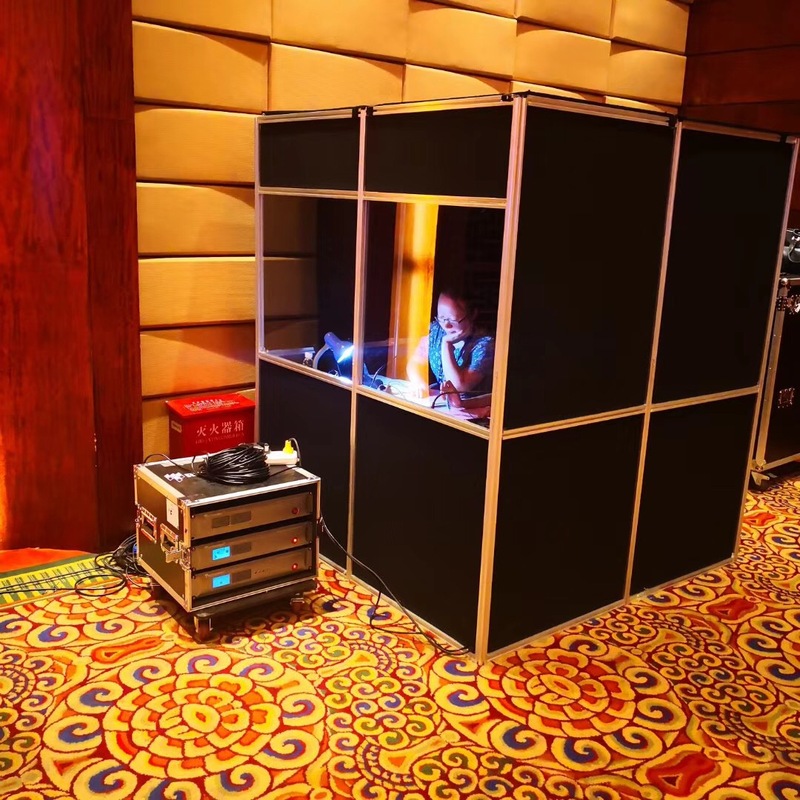 Restmoment’s simultaneous interpretation system fully escorted the conference and provided the language through train for the conference. 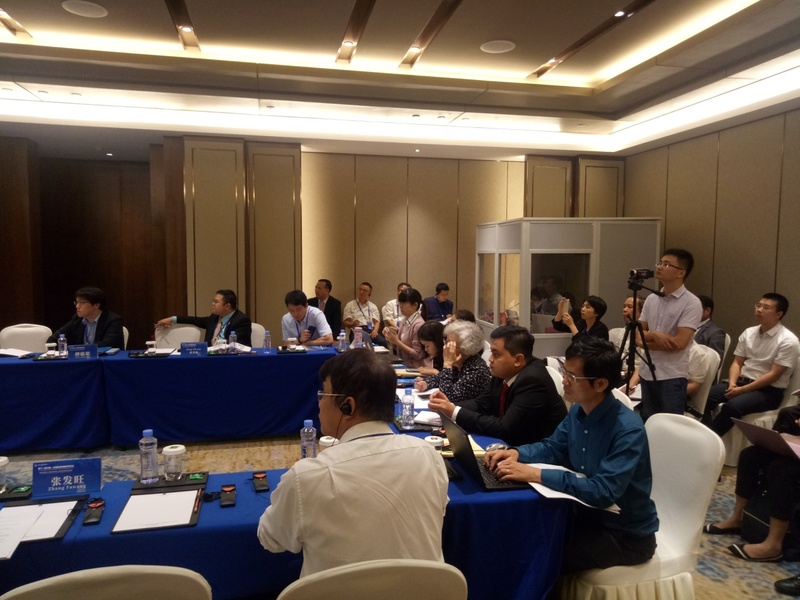 Restmoment simultaneous interpretation system has experienced various large-scale conferences and has won the support and trust of customers. 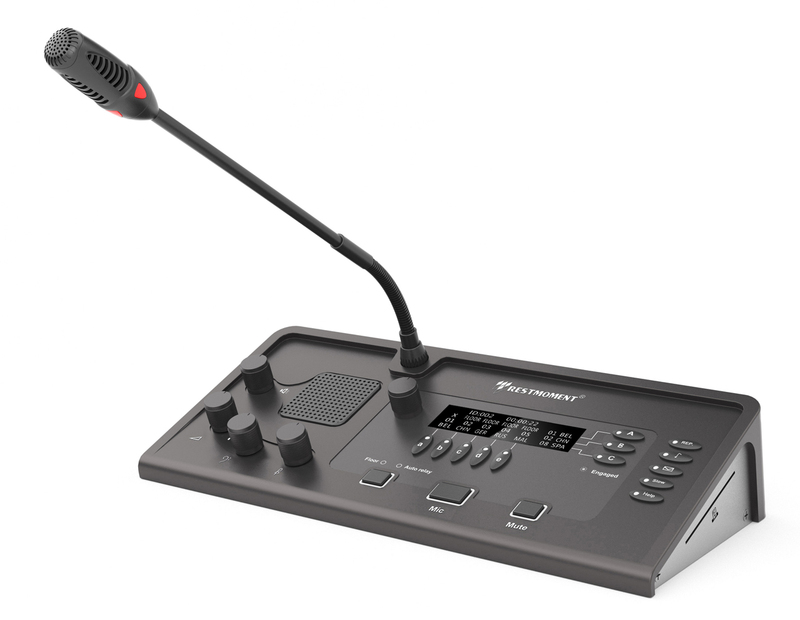 The simultaneous interpretation system uses Restmoment original all-digital conference technology, which complies with IEC 61603-7 and complies with IEC60914 international standards. And it adopts all-digital audio decoding and digital audio compression technology. The output sound quality is close to CD sound quality. 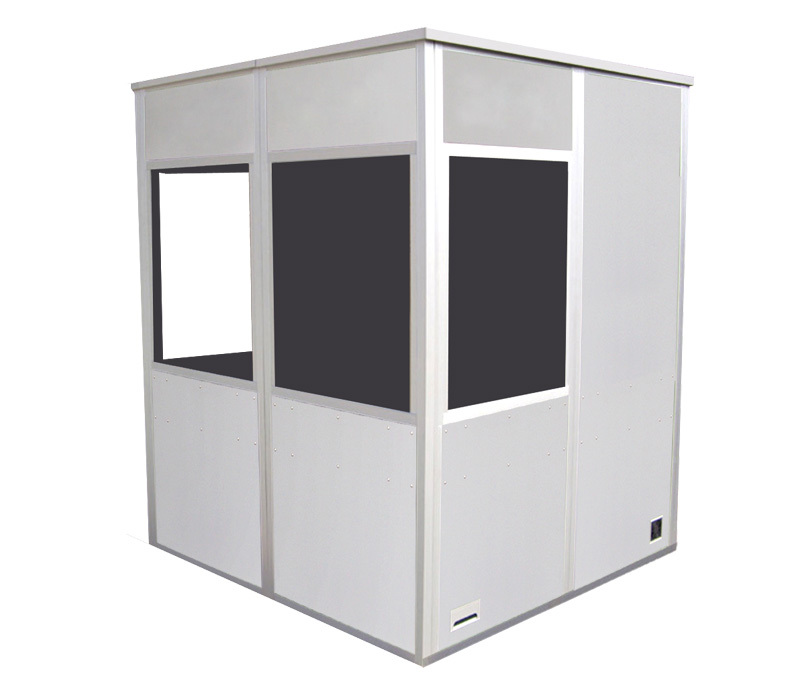 The infrared emission controller adopts Restmoment independent digital audio processing chip conference technology. The system runs fast and has high stability. 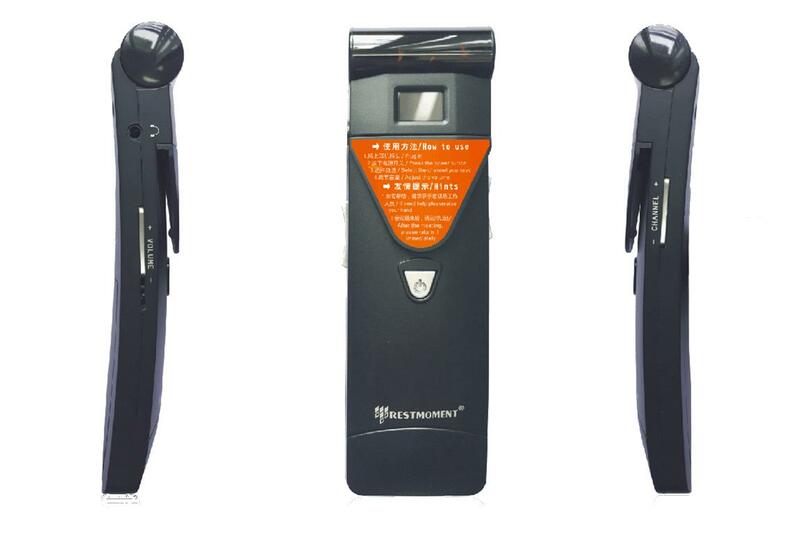 Full digital frequency stabilization synthesis technology, a controller can transfer simultaneously 8 languages, do not cross each other, do not interfere with each other, to ensure the uniqueness of the channel. There were many national personnel attending the conference. The requirements on the site were quite high. Restmoment provides complete solutions based on the actual situation on site, including: all-digital high-end conference controller RX-V3.3, infrared transmitter controller RX-M2008XP, infrared receiver unit RX-E2008XP, infrared radiator RX- H1032XP/35, translation controller RX-E9208, translation room, and so on. In the 15 years of the China-ASEAN Expo and the Business and Investment Summit, China and ASEAN have been working together and have achieved fruitful results. The East Fair and the Business and Investment Summit have become a high-end platform for China-ASEAN convergence and cooperation and docking development strategies. It is an effective platform for facilitating trade and investment facilitation and creating new business opportunities. Taking this as a new starting point, the East Expo and the Business and Investment Summit will continue to push forward the all-round cooperation of China-ASEAN. Restmoment’s business covers many countries and regions in the world, and has rich experience and success stories in the fields of military police, public security law, civil air defense, public safety, education, intelligent buildings, and smart cities. 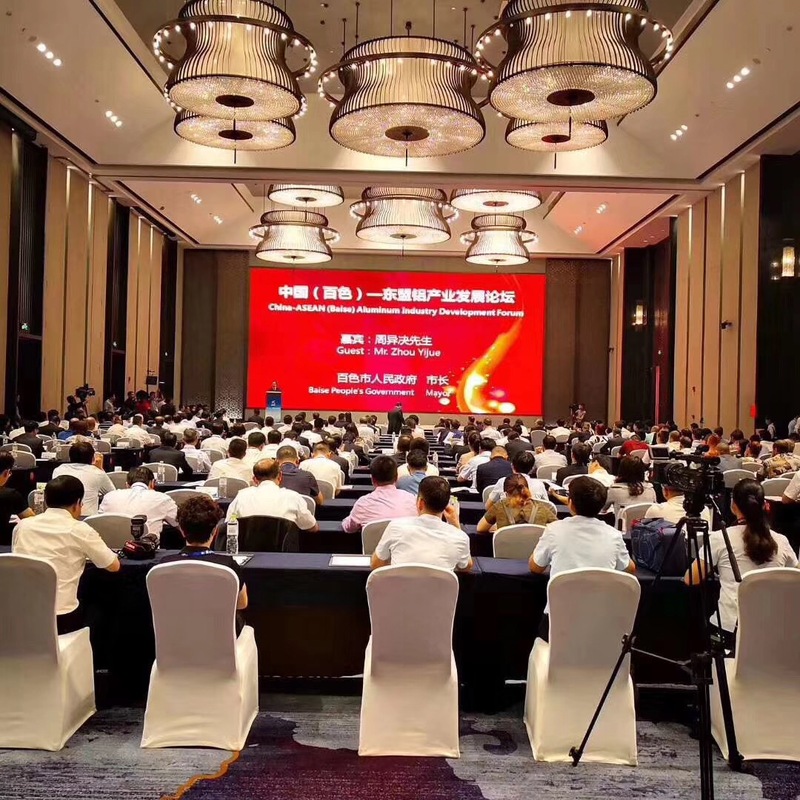 Over the years, Restmoment’s self-developed conference system has been selected into major projects in china and abroad, and has been successfully applied to classified projects in theaters, military regions, military units, armed police, and civil air defense. 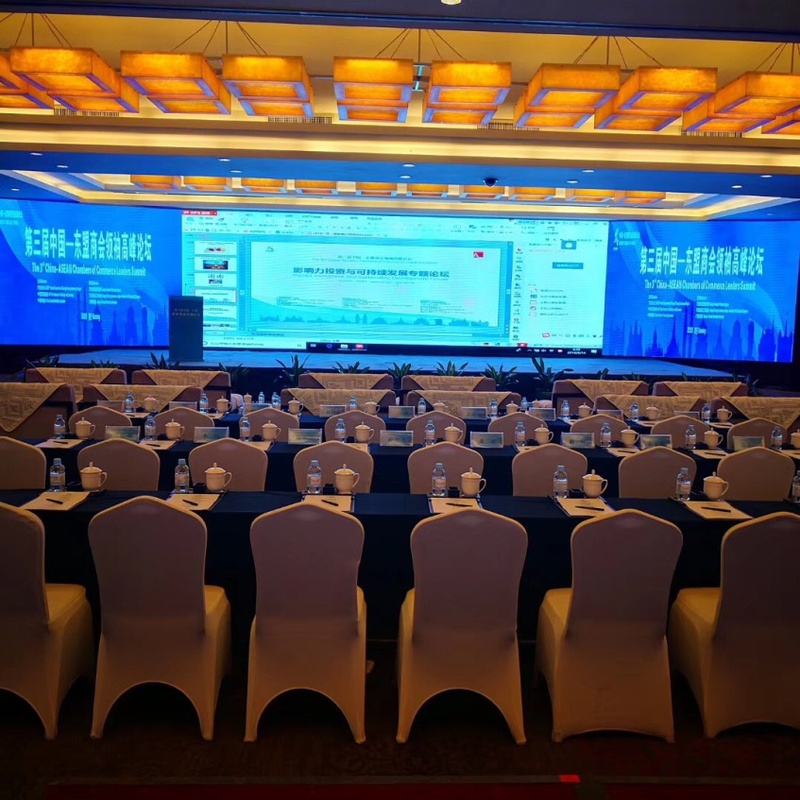 It has been widely used in domestic and international conferences such as the World Internet Conference, lSO Conference, Digital China Construction Summit, G7 Summit, ASEAN Summit, ECO Summit, etc. 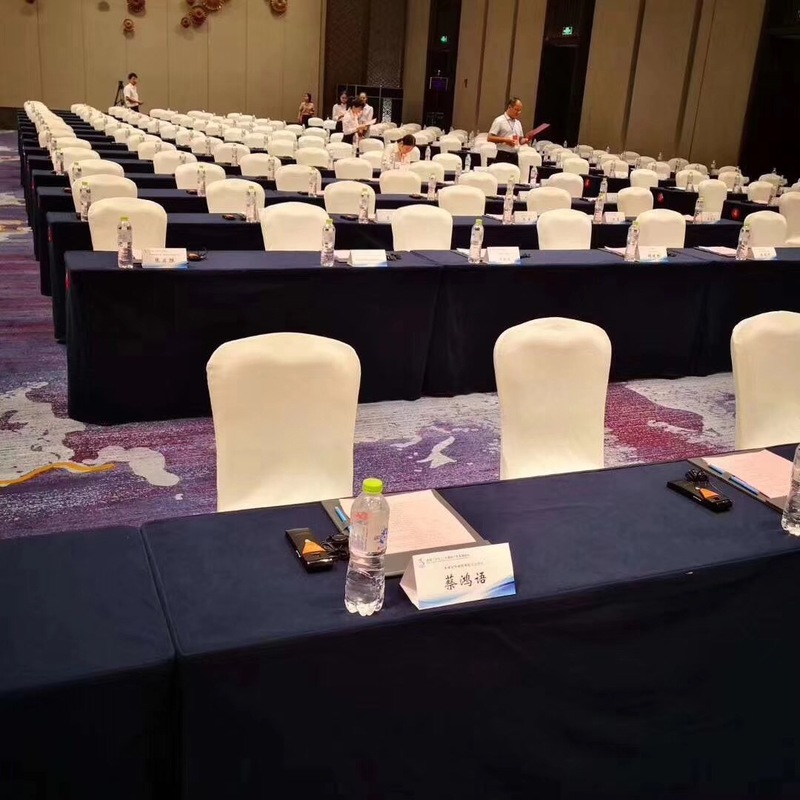 Restmoment provides the voting system, paperless conference system, electronic table conference system, international simultaneous interpretation system and so on.